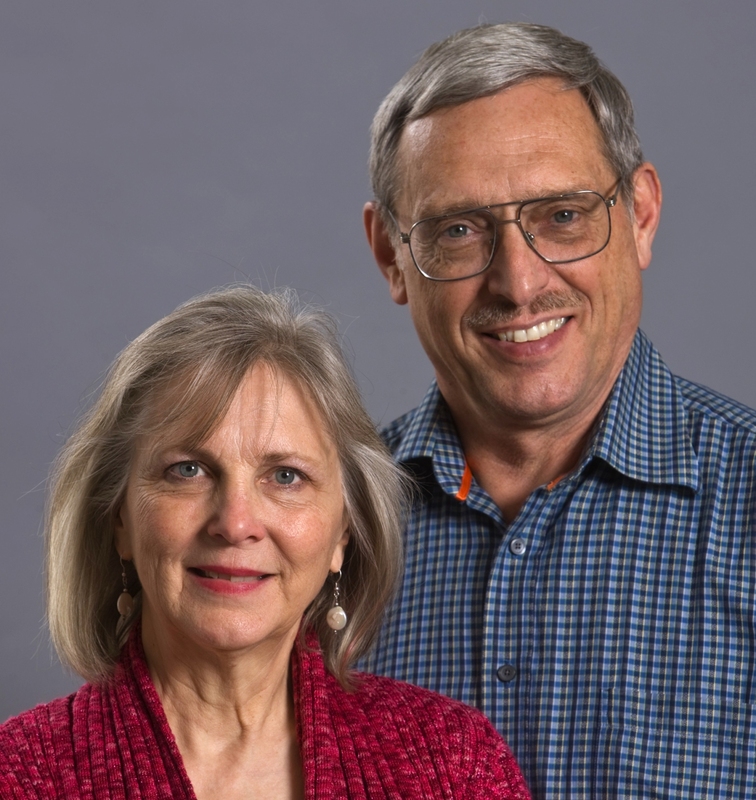 Daryl and Marlene Bussert ask prayer that God will continue to give wisdom, guidance and meet their need to respond appropriately to the events of life and ministry. The year started with many unanticipated challenges, pray they will keep close to God seeking what He wants for and from them. Pray as they prepare for upcoming JAARS aviation classes and seminars. For more info on Daryl & Marlene see page 53 of the prayer guide.